Meetings, Events, Nights Out, Corporate Transportation, Limo service. Corporate and Executive Transportation, Events, Nights Out, Group Travel. Full range of vehicles are available, from sedans to 58-passenger motor coaches. Think of us as your concierge on wheels — wherever you go. We're reliable, convenient and our priority is your safety. Love how you GO! 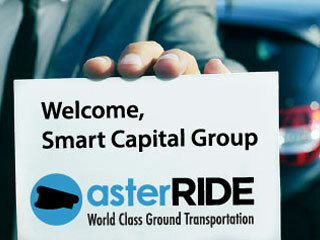 Whether you need an airport transfer, a trip to a meeting, or a night out, AsterRIDE has you covered. Portland International Airport (PDX), Eugune Airport – Mahlon Sweet Field (EUG), North Bend Airport (OTH), Medford Airport (MED), Hillsboro Airport, Troutdale Airport, Seattle Tacoma International Airport (SEA), Boeing Field Airport and more. Portland, Seattle, Olympia, Hillsboro, Beaverton, Corvalis, Salem, Vancouver, Greham, Milwauki, Lake Oswego, Oregon City, Fairview Wood Village, Troutdale, Tualatin, Tigard, West Linn, Battle Ground, Camas and more. You can rely on our seasoned, professional and commercially-insured chauffeurs to get you to your destination safely, reliably and in style. REI, Intel, Nike, Converse, Addidas, Portland Trailblazers, Portland Timbers, Flir Systems, Schnitzer Steel, Portland General Electric, Columbia Sportswear, Northwest Natural Gas, Acumed, Aftermath Media, Avia, CH2M Hill, DeMarini, Ericcson, Falcons Northwest, FEI, Freightliner Trucks, Keen, Banfield Pet Hospital, Nautilus, Synnopsis, Labtec and more. Let asterRIDE handle all your ground transportation details for your special event. Whether its a celebration a milestone, a wedding, party, sports event, travel, prom, concert, reunion, romantic night on the town, anniversary, funeral, or holiday event, our professionals chauffeurs know how to get you there and back in comfort and style. Visit our Events page to learn more. Constant support from our dispatch team. 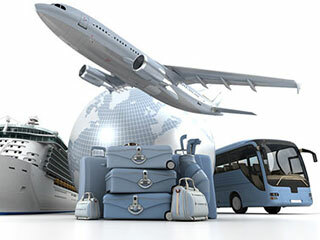 Learn more about our programs and benefits for Travel Agents.